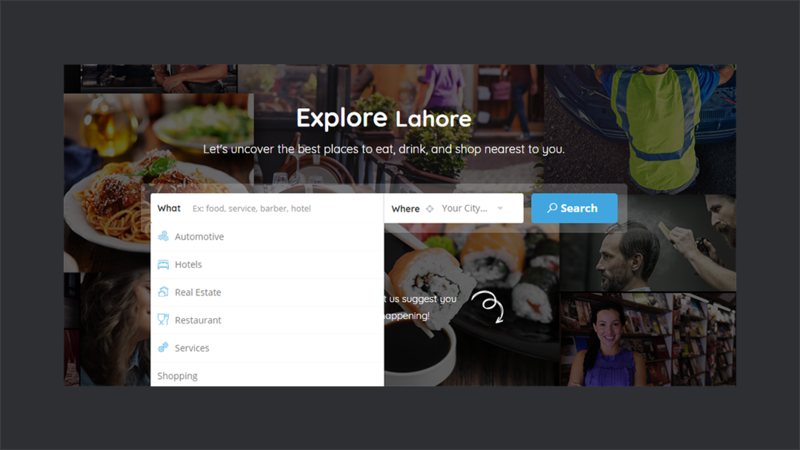 Directory sites are a perfect place to find and promote various businesses like restaurants, hotels, stores etc. Folks in business usually list their services on these sites to attract more customers. This makes it easier for the people to find the best places around the town for their needs. Starting and running an online directory startup demands loads of efforts and time span. Collecting, arranging and properly managing the listing stuff for users is really hectic unless you use some third-party plugins or services. If you want to create and run your own directory site using WordPress, then ListingPro theme is one of the best choices out there. WPCouple has previously published an extensive review on ListingPro. Check it out to see how amazing this theme is. The team behind ListingPro is constantly improving it since it’s release. 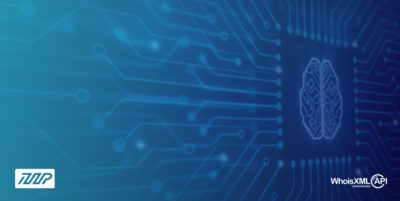 It has recently gone through some major updates and has launched the stable version ListingPro 2.0. In this review, I’ll discuss what these updates are and how they really work. ListingPro is a top selling WordPress directory theme. It’s almost one and a half years old and has shown much potential in this short time span. It was developed by some amazing folks at Cridio. Within this short lifespan, ListingPro has managed to become the top selling WordPress directory theme. The theme boasts 3000+ sales within just 30 weeks. It currently rocks 7000+ customers and also brags the rating of 5 stars based on 450+ ratings. Team Cridio consists of highly passionate and talented members. The overall team is comprised of 15 individuals spread around the globe. Cridio company is primarily focused on providing WordPress directory listing, video sharing, and classified themes. The prime focus of this post is to highlight all the key features which the theme offers in its latest version but those who are new here might be wondering how to get started with this theme. 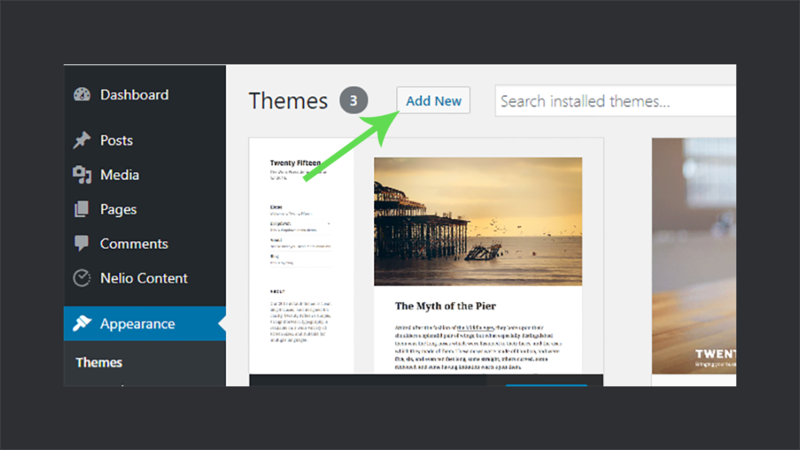 To install the theme, navigate to the Appearance > Themes from your WordPress dashboard. Click on the Add New button and upload the .zip file of the theme to begin the installation. Now it’s time to activate the theme. 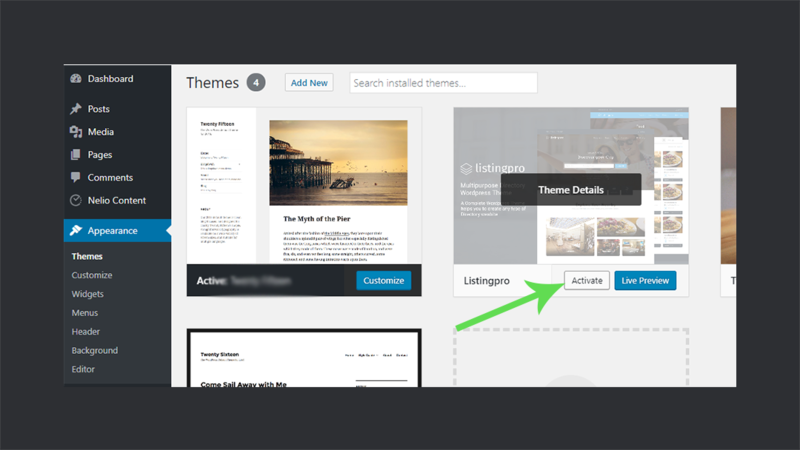 After successful installation, ListingPro will become available in your Themes section. Hover over it and click the Activate button. You’ll have a setup wizard on your screen now. 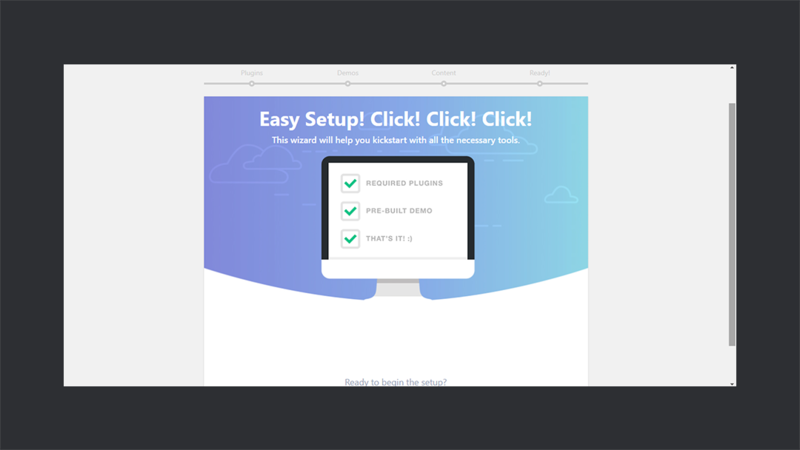 It will help you to easily set up all the necessary plugins, pre-built demos, and import dummy content with just a matter of few clicks! All you have to do is follow along this wizard to complete the setup. Setting up and start using this theme is pretty simple. In a similar way, you can explore and get things done using ListingPro very quickly and easily! 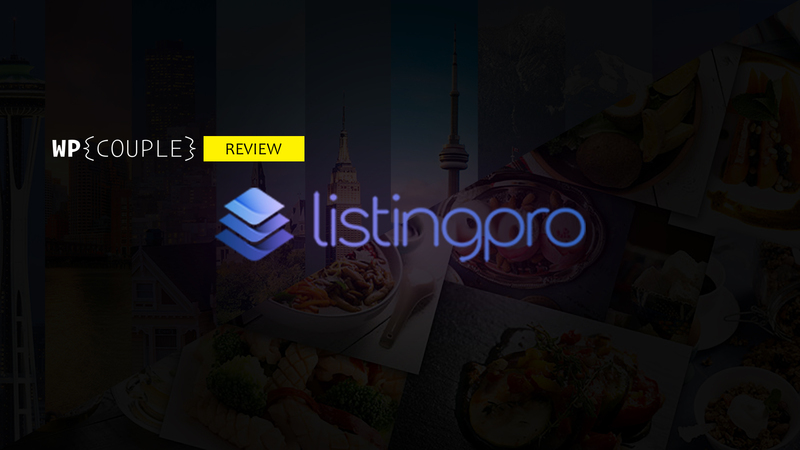 👉 To read a detailed functioning of ListingPro, I’d recommend you to read our extensive post about it here →. Let’s head straight to the incredible features packed within ListingPro. WPCouple has already discussed some of these in details in one of the previous reviews. Check it out to get familiar with these features and the basic steps of adding/submitting a listing. For now, let’s look at the all-new and revamped features introduced in ListingPro 2.0. The user dashboard provided by ListingPro now has more innovations. It introduces some awesome visual enhancements which make the user interface more interactive. It is designed in such a way that you can get all the insights of your listings from a single pane. Smart Search now works on improved and advanced search algorithms which assist you to search things really quickly and easily. You really don’t need to fill multiple fields, it will instantly start searching and suggesting as soon as you enter into the Search Box. With the advanced filters, you can easily narrow down your search process. It helps you to easily find out whatever you are looking for. Filters like Near Me, Best match, Pricing, etc. helps you to find and search the most relevant stuff for you. ListingPro allows you to promote and grow your business by creating ad campaigns. It provides you the ability to promote your business at multiple places. ListingPro 2.0 also includes pay per click and pay per day for your ads.  You can easily create ads from the user dashboard. Navigate to your user dashboard and hit Ad Campaigns option from the right sidebar. Select the listing for which you want to create the ad. And then select the placements and number of days for the publicity of your add. Now hit the Pay Now button, proceed with it and you are done! ListingPro comes with really cool and attractive way for rating and reviews. Its advanced and emoji based ratings make it easy and fun for the users to share their experience regarding your services. ListingPro 2.0 also introduces multiple reviews and ratings! It is one of the major updates introduced within ListingPro 2.0. It allows the business owners to claim and verify the listings on your sites. These claims can be paid as well. Claimed listings are considered to be more trusted and authenticate. So, the claimed listings get more attention from the users. 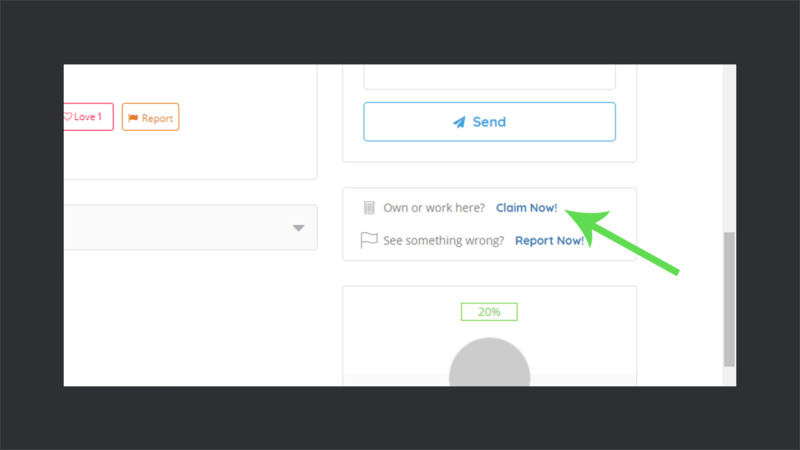 On your listing, you’ll find an option of Claim Now to claim the listing. This option will pop up a window asking you for the details about your listing. 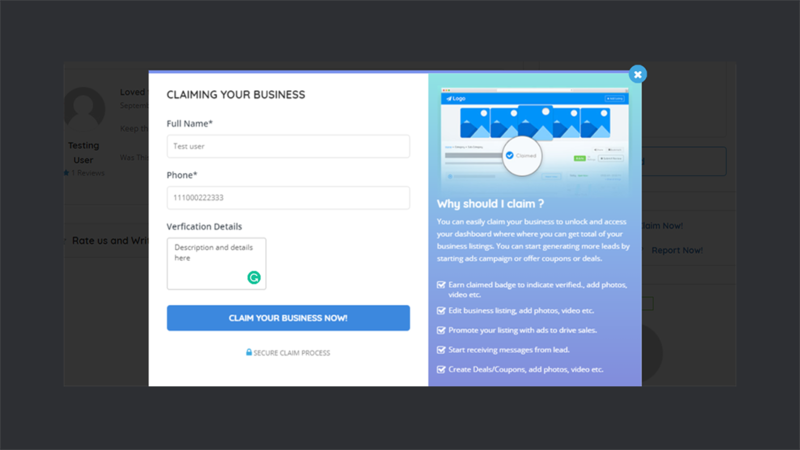 Proceed with it to successfully claim your listing. 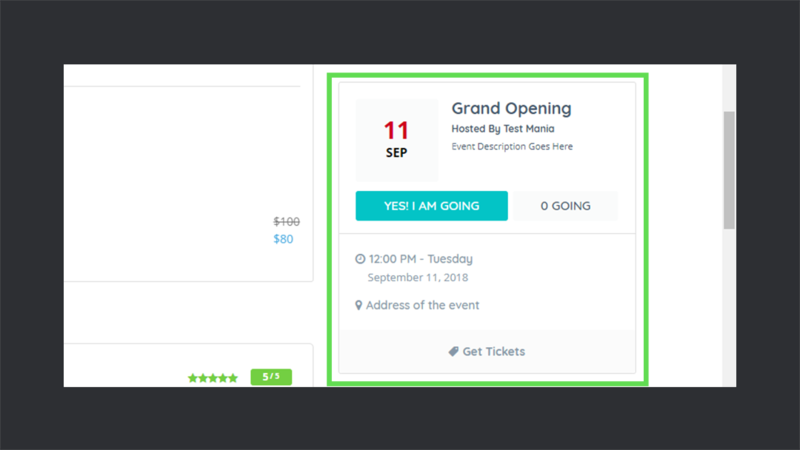 ListingPro 2.0 now has a built-in Event Management System for your listings. You can easily create and host your events. Share your events with the people around the world and make your events a huge success! 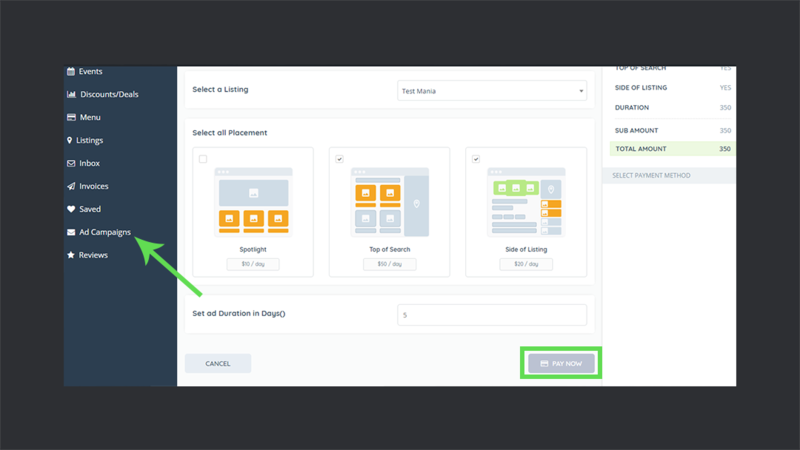 You can easily create events from the Events section within the user dashboard. 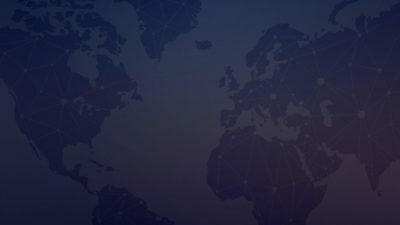 Once the event is created it can be viewed on the host listing. Deals and Coupons can turn your leads into happy customers! Considering that ListingPro now provides the ability to create Deals or Coupons for your listings. 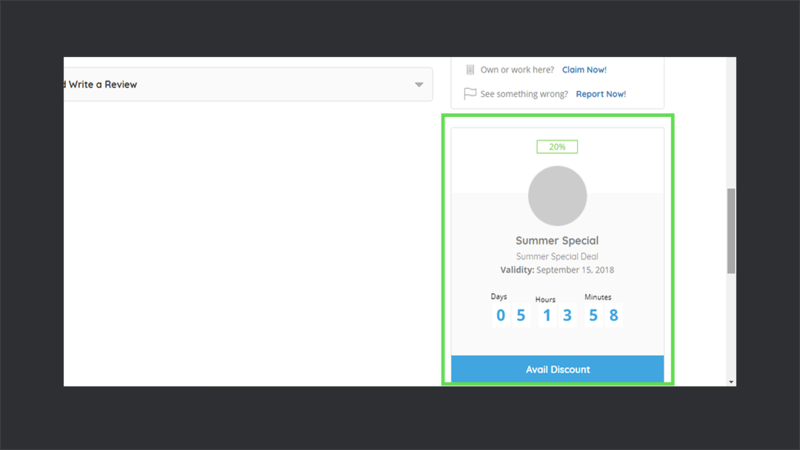 To create a coupon head over to your user dashboard. Select Dicounts/Deals from the right sidebar and hit Add New Coupon. 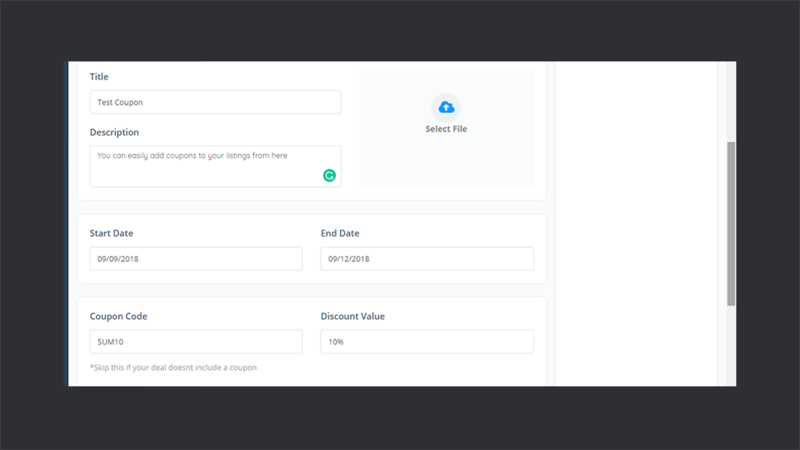 Now fill the fields to provide the coupon details and click the Save button. Once the coupon is created then a section for it becomes available on the associated listing. This section includes coupon details and a cool countdown timer for the validity of the coupon. Built-in Menu Management system is also one of the great additions within ListingPro, especially for the restaurant owners. It allows you to create and display the complete menu on your listings. Other businesses can also elegantly showcase the list of their items or services. 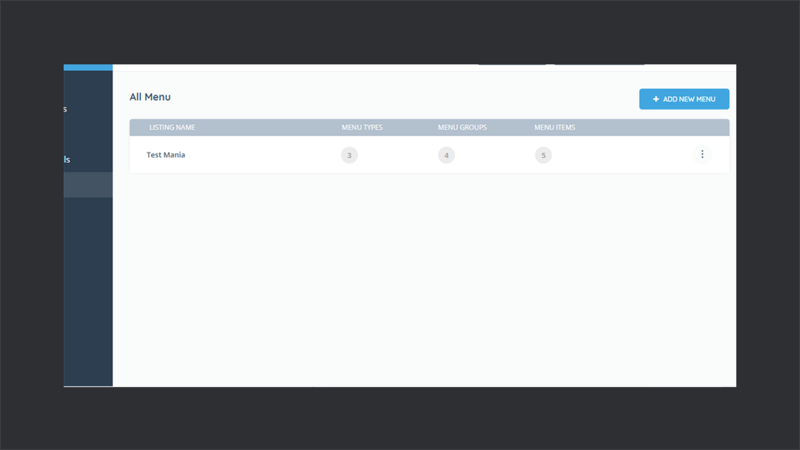 These menus can also be created from the user dashboard, under the Menu section. You can add multiple menus and menu items for your various listings from here. Users can easily access and navigate through these menus from your listings. Now with ListingPro 2.0, users can directly reach out to the business owners through a lead form on the various listings. It smoothens the communication between clients and the business owners. 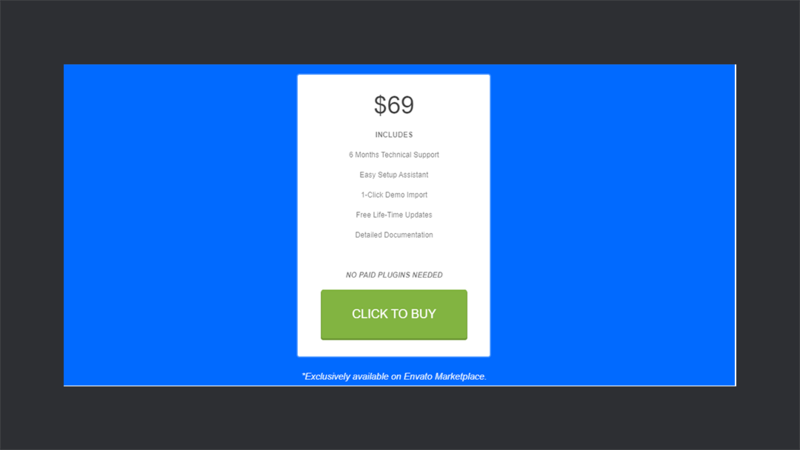 A section for this lead form appears on your listing that users can fill out to contact you. 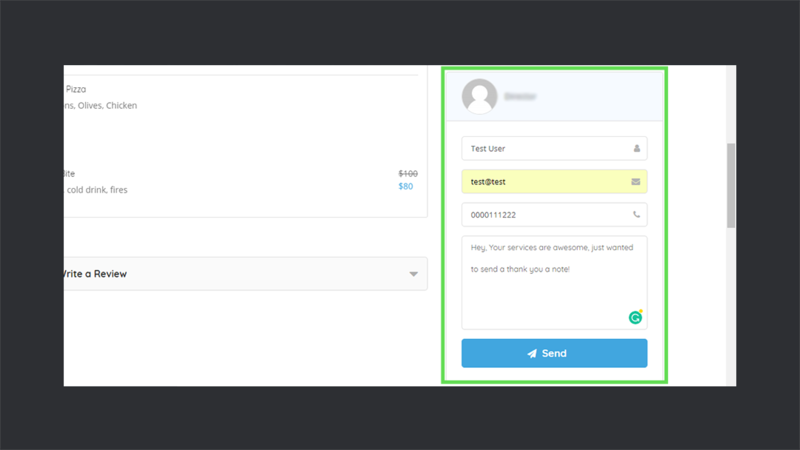 Business owners can view these messages, from the user dashboard under the Inbox section. 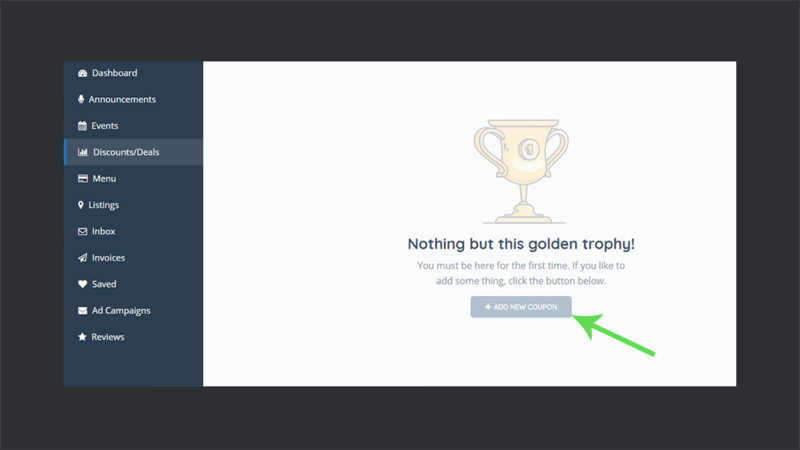 One thing which I noticed where this theme lagged behind is its documentation. It doesn’t include information regarding the newly introduced features within ListingPro 2.0. It would be great if the documentation also covers them all. Another thing I would like to suggest is to add the hyperlinks for support and documentation on the official site of ListingPro. This will make it easier for the users to directly access the support and documentation. All-in-all, it is a complete directory listing WordPress theme with all the right features anyone could desire for his business. Our team at WPCouple has tried and tested it inside out and we strongly recommend it to our readers. Despite while testing the theme we encountered some glitches but their support team was quite active in addressing them. If you have ever used ListingPro or any other directory theme, feel free to share your thoughts in the comments below.